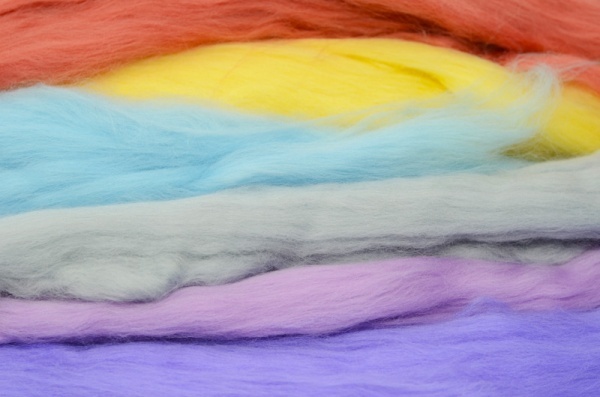 This set contains a small amount of each of our 125 Dyed Merino wools. The samples are for colour match only, useful if you're after a specific shades or wanting to colour match with a fibre you already have. Some people choose to buy the sample set outright, as it's a useful tool to have if you plan on making further purchases. We also understand that some folk may only want see the colours to make a one off purchase. In this case you can return the set to us within 31 days and get a refund. Please Note: Sample sets are shipped with free carriage in the UK. If you would like a sample set sending outside of the UK please contact us directly.